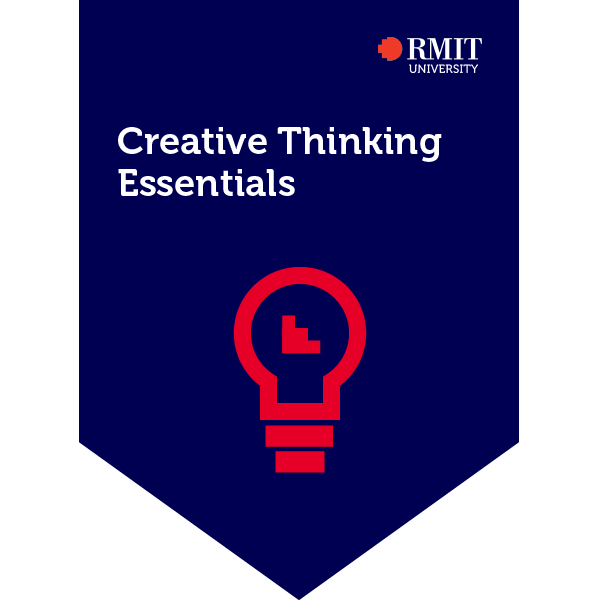 Co-designed with top-tier digital agency Isobar, this module will develop your creative confidence and teach you how to use creative thinking to solve real-world problems. Using a variety of creative thinking tools and techniques, we'll show you how to create innovative solutions to unlock complex problems. The credential is informed by current industry practices. Successful completion of this credential will require you to demonstrate the development of creative ideas and solutions to real world problems, using techniques such as; Sketching, Diversity and Sequencing. A score of 18/20 is required to pass this credential.